Thanks for partnering with us for CT's 2018 Day of Giving on Tuesday, October 9. On October 9, 2018—Christianity Today’s 2nd annual Day of Giving brought together hundreds of leaders and readers who said “yes” to the hopeful and thoughtful Christian journalism that CT models every day. Thank you to the 240 partners that have helped CT reach the next generation of leaders. This year’s average gift was a 65% increase over last year’s Day of Giving, and we are truly humbled and grateful to God for your generosity! CT's late founder Billy Graham had a vision for the nonprofit ministry to "lead in love,"" and his vision was brought to fruition 62 years ago—October 1956—with the first issue of CT.
Like Graham, we believe the church—and society—is better with CT's truthful, loving, and prophetic voice. Model the cause of Beautiful Orthodoxy—living out the gospel truth in love. Commit to journalistic truth and excellence. Lead Christian leaders to think deeply about cultural issues and events. Share what God is doing through his people in every corner of the world. Thank you for sustaining and advancing thoughtful Christian journalism. Tweet #CTDayofGiving and spread the word about why you support CT's mission. 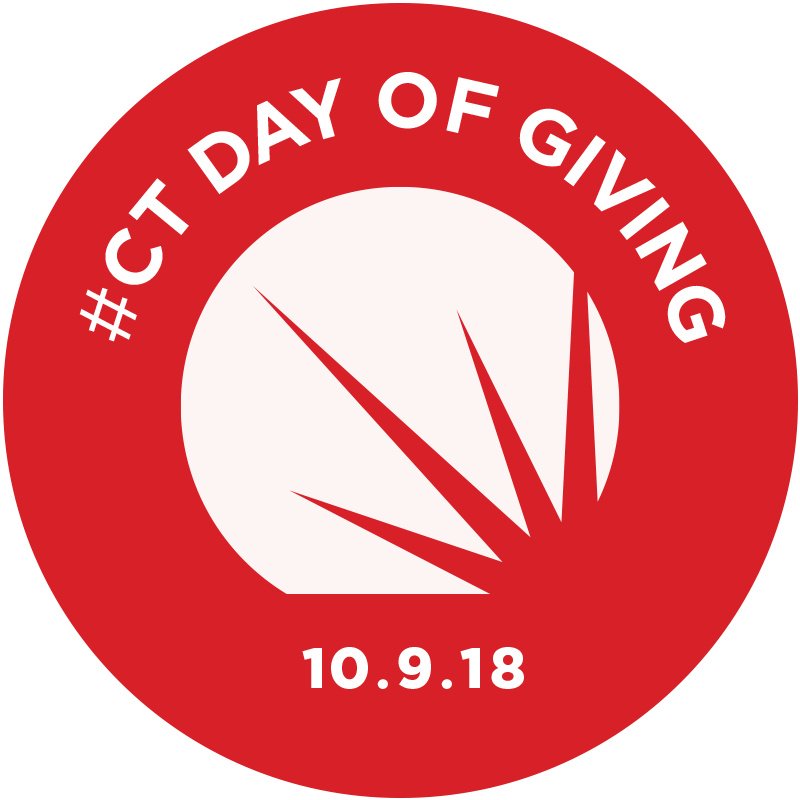 Share #CTDayofGiving with your friends and let them know why the church needs CT.
Save this image and upload it as your social media profile picture with #CTDayOfGiving.